"Extremely warm and cuddly," said my dear friend and influencer Natalie of Sustainably Chic of Chilote Shoes. Add in the fact that they are all hand knit by artisans in rural Patagonia using locally sourced wool and up-cycled salmon leather, and I was sold. What impresses me even more, though, is the responsibility the brand has taken to ensure transparency in its business practices. Every pair of Chilote Shoes comes with a unique QR code which consumers can use to track exactly where and by which artisan group their shoes were made within the Patagonian region. This definitely deserves praise and acknowledgment, because so many of the fashion industry's problems stem from a lack of traceability within the supply chain. Where did the raw fibers originate? How were they grown? Who grew them? Who turned the fibers into thread? How were they dyed and with what? Who knit them into fabric? Only when we fully understand the journey of our keepsakes will we feel a deeper sense of connection to our world through our otherwise mundane consumer choices. This lies at the very core of transforming gifts into gifts of love, and pleasures into purposeful pleasures. indulge with purpose now with your pair of Chilote Shoes. 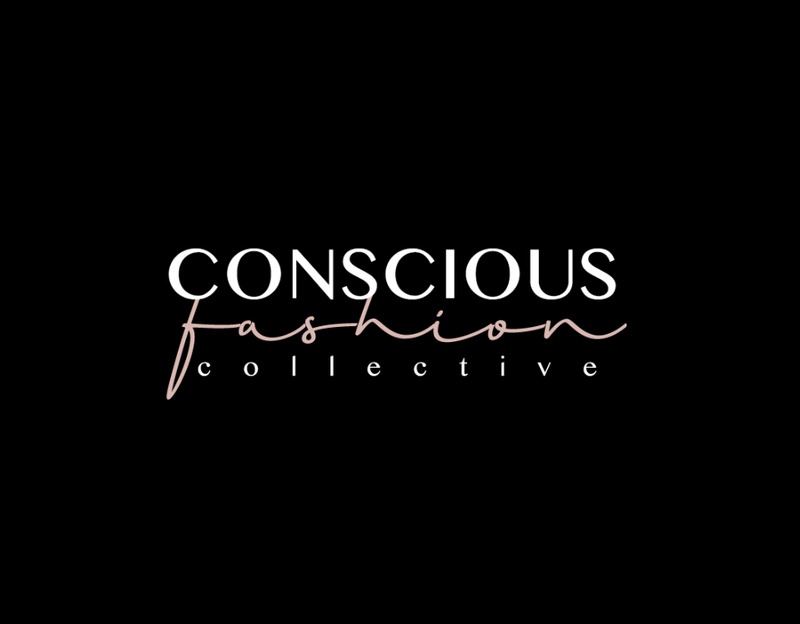 Post selectively sponsored by Chilote Shoes; sustainable fashion and style log by Kaméa Chayne, Content Curator of Konscious Whispers and an author, speaker, Integrative Health Coach, and freelance creative. Follow her @KameaChayne and subscribe to KW to get a breath of fresh air delivered to your inbox once a month.